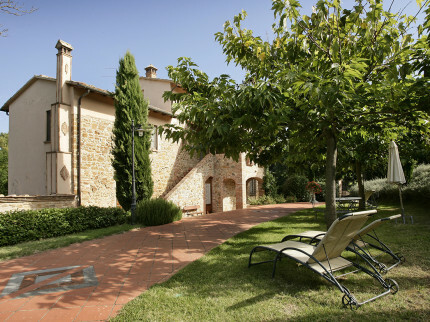 Our range of holiday apartments in Tuscany are filled with true Italian charm as well as great qualities and facilities. 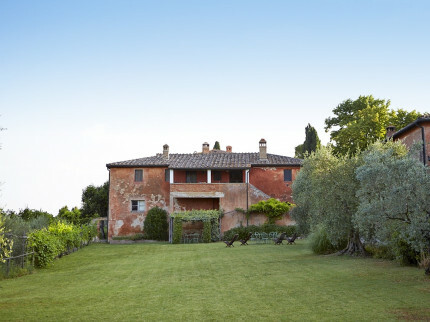 Due to our diverse range, there really is something to suit all tastes including beautifully converted Tuscan farmhouses with endless swimming pools which have views of the spectacular Tuscan countryside to apartments which are perfect for the whole family. 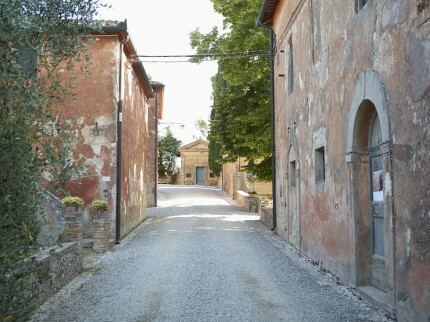 Due to their great location, they all provide you with the perfect base to explore the surrounding area and immerse yourself in the Tuscan culture. 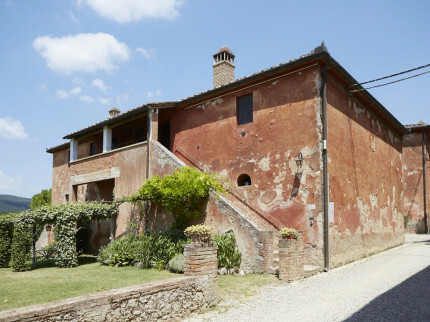 This ancient hamlet oozes Tuscan style and elegance. 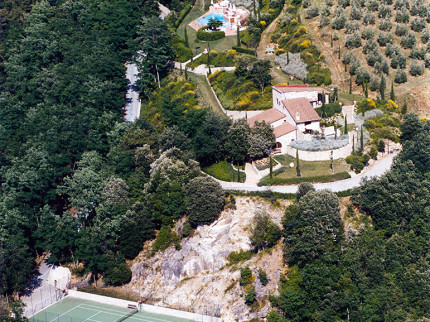 Stunning views and local restaurants on your doorstep, just a short drive to Florence. 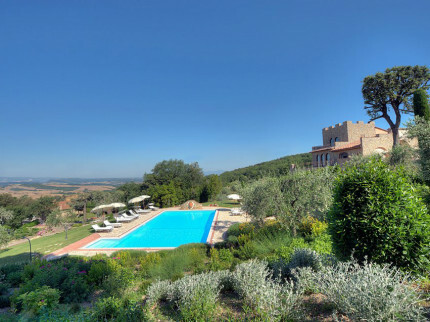 Super two bedroom apartment with shared pool within the lovely private estate of Montestigliano. 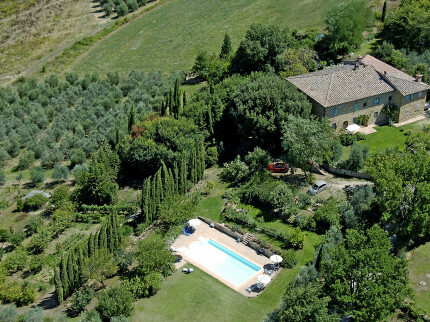 Set in beautiful rolling countryside just a few kilometres from the historic town of Siena. Pretty first floor, two bedroom apartment on the private estate of Montestigliano, set in countryside just a few kilometres from the historic town of Siena. 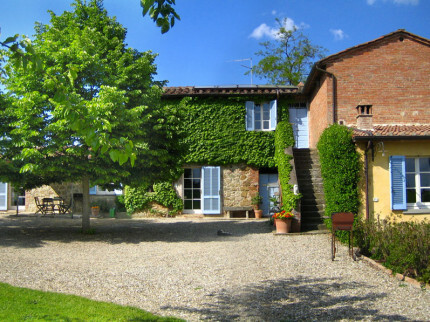 Pretty two bedroom apartment on the private estate of Montestigliano, set in beautiful rolling countryside just a few kilometres from the historic town of Siena. 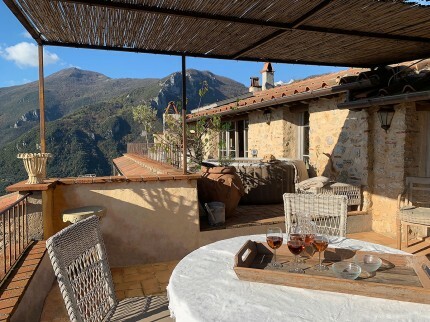 A lovely group of apartments high in the hills with splendid views over the glorious Tuscan landscape, close to Montespertoli with a range of local restaurants. 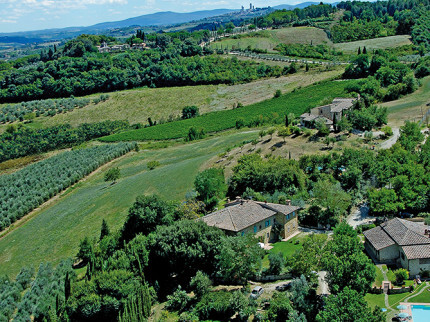 Located high on the hills of Valdichiana and surrounded by the estate’s very own vineyards, positioned between Arezzo, Cortona and Siena. 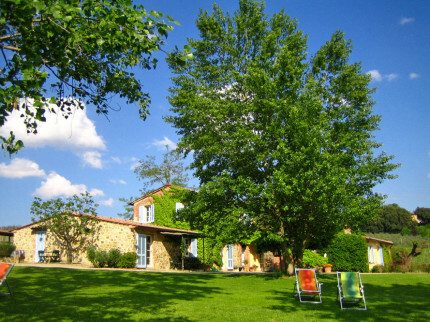 Super group of apartments close to Montaione. 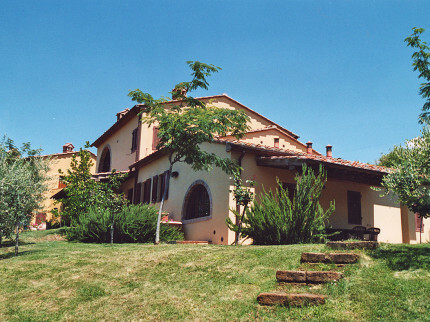 The building dates back to 1400 and is perfectly positioned in the rolling hills of the Tuscan landscape. 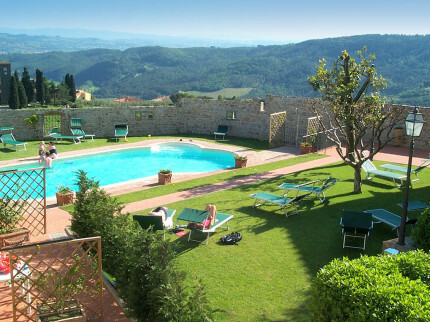 Lovely group of apartments in a peaceful and tranquil setting, located in the glorious Tuscan countryside close to the ancient hamlet of Iano. 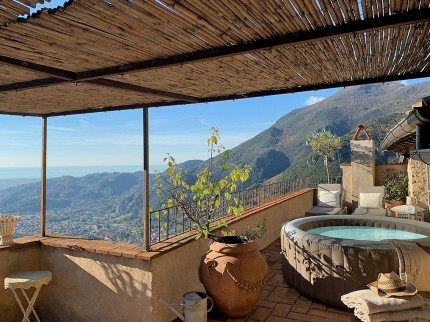 Spectacular views over the Versilia coastline. A beautiful, spacious apartment on the top floor of the large town house in the small hamlet of Metato. Beautiful group of apartments located in Pancole on a hillside with wonderful views over the spectacular Chianti countryside, close to San Gimignano.